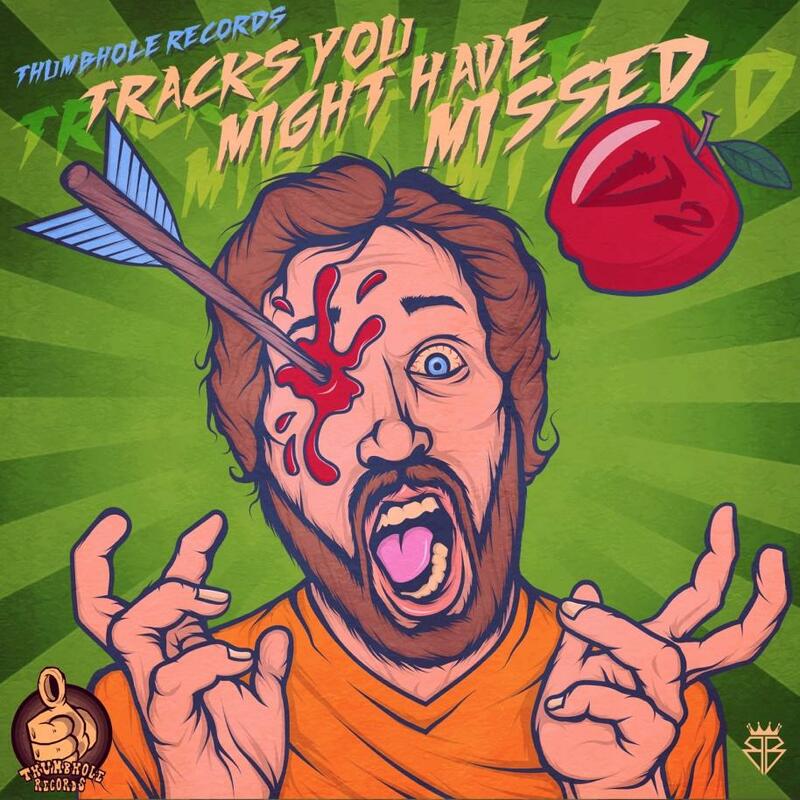 Thumbhole Records announce Tracks You Might Have Missed Vol 2! In this day and age, bands are releasing tracks and records left, right and center, leaving many undiscovered gems falling into the black hole that is the internet. So how do we find those new favourite local artists? Well Thumbhole Records has a good idea! They are set to release Tracks You Might Have Missed Vol 2 on December 11! Now you might think that the label have just stuck their own artists on the playlist, but you’d be wrong! They had opened it up worldwide and received over 500 submissions and managed to whittle them down to 30, they were supposed to get it down to 20 but the talent was just too good to leave out! The compilation features everything from pop-punk to metalcore and we for one cannot wait to hear it! “After the success of Tracks You Might Have Missed v1 the pressure was on to find amazing talent. I couldn’t believe there was still so much out there that we hadn’t heard of before, and we can’t wait to share them with the world. The pure quality of some of these bands and then seeing such a small following for them makes us more determined than ever to get this compilation heard by as many ears as possible”. Want to know who’s the lucky 30 to make it onto the compilation? The bands range from the UK, Poland and Switzerland to the Philippines and the USA!